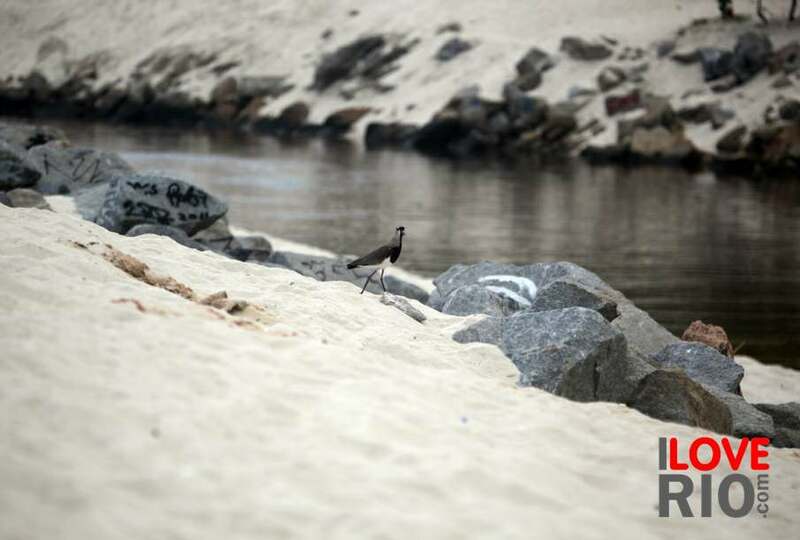 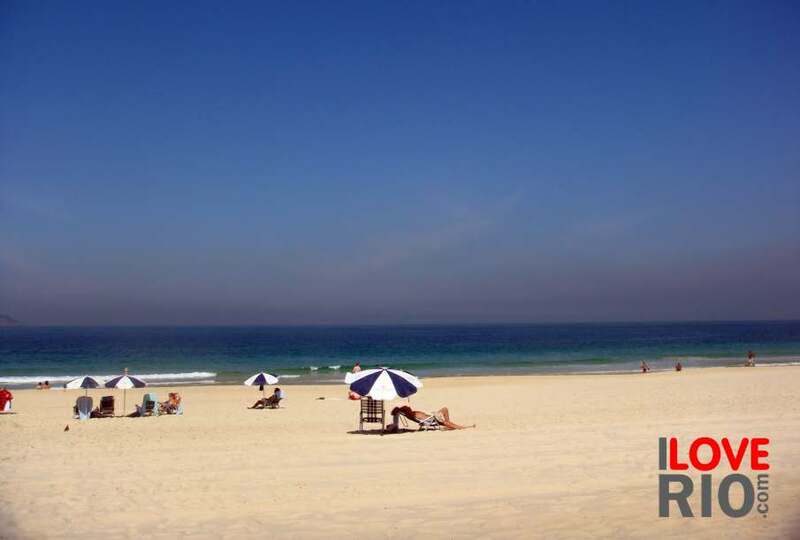 located between rua joana angélica and rua vinícius de moraes, ipanema posto 9 is the landmark stretch of sand on ipanema beach, famous locally and internationally for nearly 40 years now. 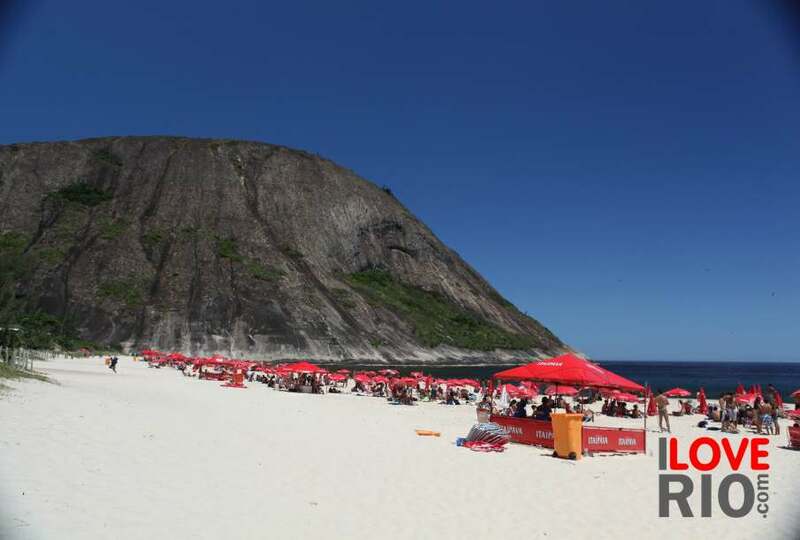 this is the favorite spot of 'the beautiful people' from all over brazil and the world, who made posto 9 a meeting point and continued the tradition over the years of a cocktail party on the sand, without the ashtrays. 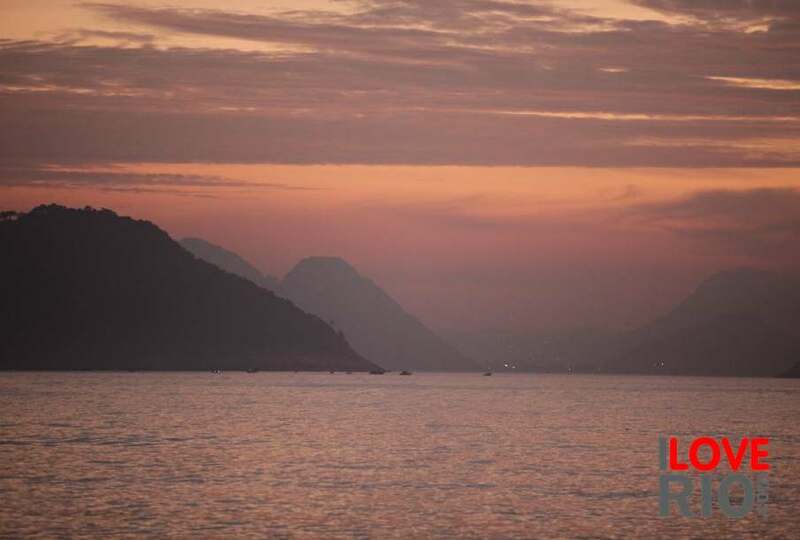 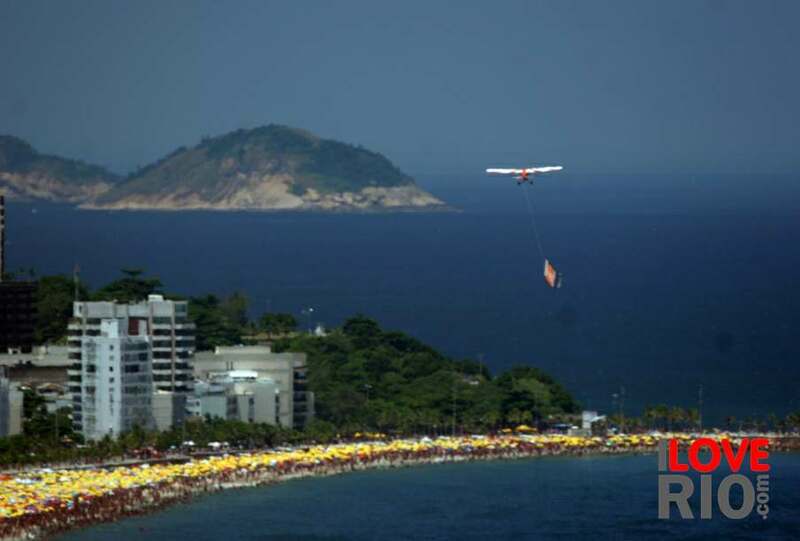 this landmark section of the littoral has been home to important local history, and cradle of beloved carioca traditions, such as clapping at sunset - the most beautiful and cherished custom on ipanema beach. 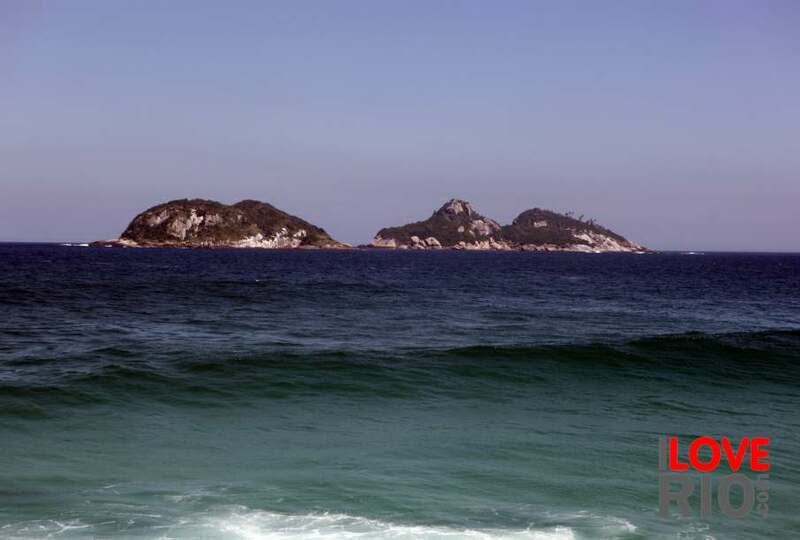 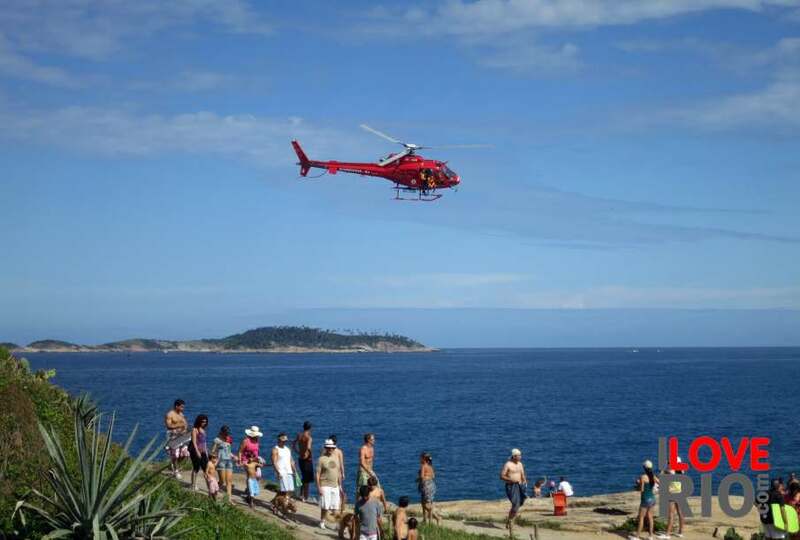 the very spot were this tradition was born is now easily identifiable thanks to an observation platform built by the city to best see the pedra de arpoador on the left, the cagarras islands in the front, and the morro dois irmãos on the right.